Begun in 1595 by Robert Smythson, one of England’s foremost Elizabethan Architects, Doddington Hall was completed in 1600 and has never been sold or cleared out since. Doddington is still a lived-in and much loved family home, alive with history and interest. Over 400 years of unbroken family occupation has resulted in fascinating collections of furniture, weaponry, paintings, ceramics, textiles, household objects, porcelain and a wealth of amusing stories all to be found in and around Doddington Hall. It is a perfect location for your wedding with a choice of 4 locations for your ceremony, the use of the estate cottages to stay in , and the newly refurbished Coach House to host your wedding reception. 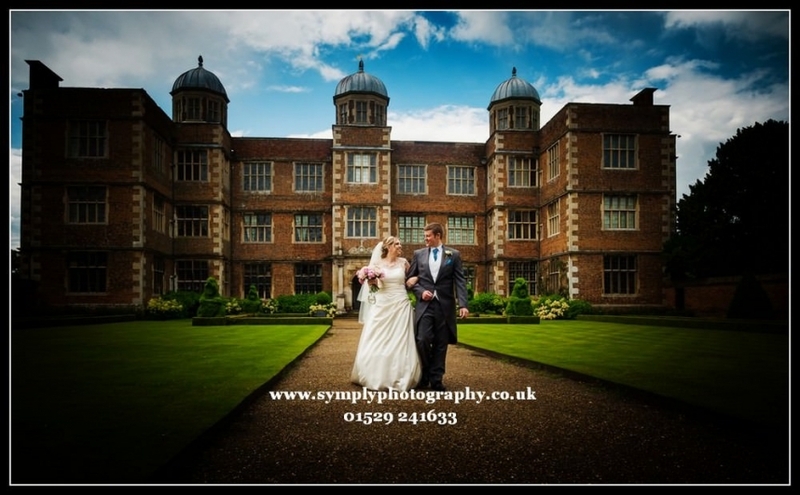 The gardens are spectacular – great for your wedding photography!